Today, OnePlus announced the official Android 8.0 Oreo update for OnePlus 3 and OnePlus 3T after few beta releases. Although, its surprising to see OnePlus first update its flagship handset from 2016 to Oreo before its existing flagship handset, the OnePlus 53/5T. 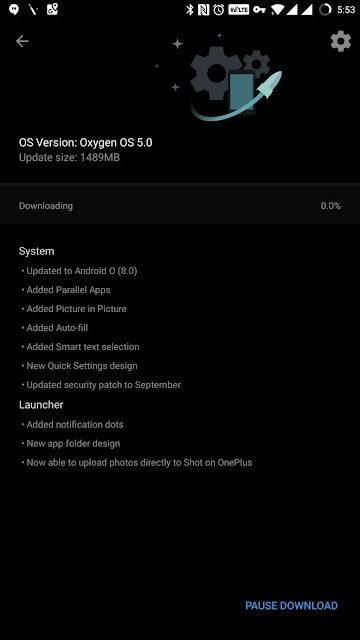 This update is an major OS upgrade for OnePlus 3/3T, which brings a number of new features like Picture in Picture, Auto-fill, Smart text selection, Redesigned Quick Settings, Notification dots, and more. OnePlus also added some of their own features like Parallel Apps, a new folder design, and the ability to directly shoot and upload photos with ‘Shot on OnePlus’ watermark. Other changes in the update as reported by the community include precise media volume control, new Ambient Display design, and more. Sadly, the Alert Slider functionality remains the same which has disappointed a lot of OnePlus 3/3T owners. 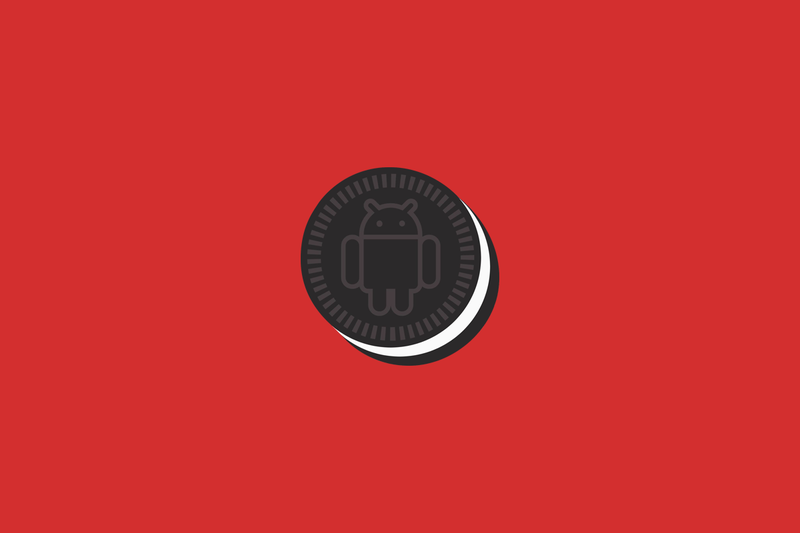 OnePlus had previously announced that the Oreo update would be the last Android update the OnePlus 3/3T would receive. Going forward, the handsets will receive some bug fixing updates but in terms of Android updates, this marks the end of the road for them. At least OnePlus is making up for it by rolling out Oreo so quickly for both handsets and giving them a preference over its existing flagship, the OnePlus 5/5T.